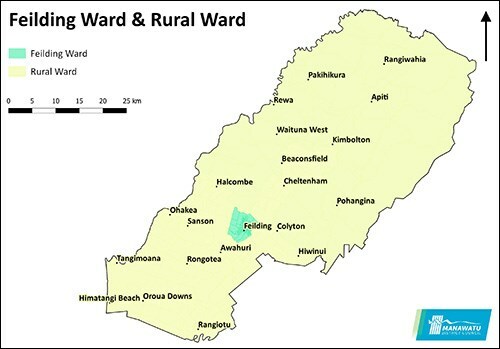 On 26 July 2018 the Manawatū District Council reviewed its representation arrangements, and resolved that the following proposal apply for the Council for the local government elections to be held on 12 October 2019. It is proposed the Council will comprise 10 members to be elected from two wards, and the Mayor. 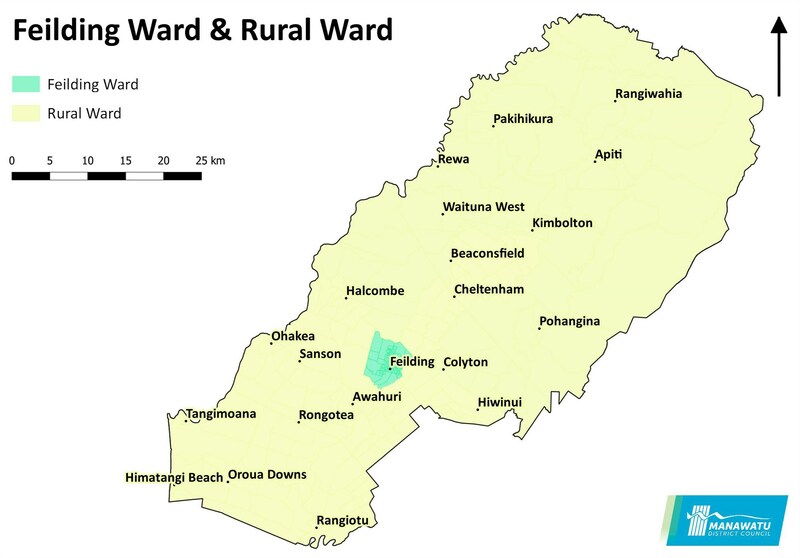 The two wards comprising the Rural and Feilding communities. Submissions closed at 5pm on Monday 3 September, 2018.